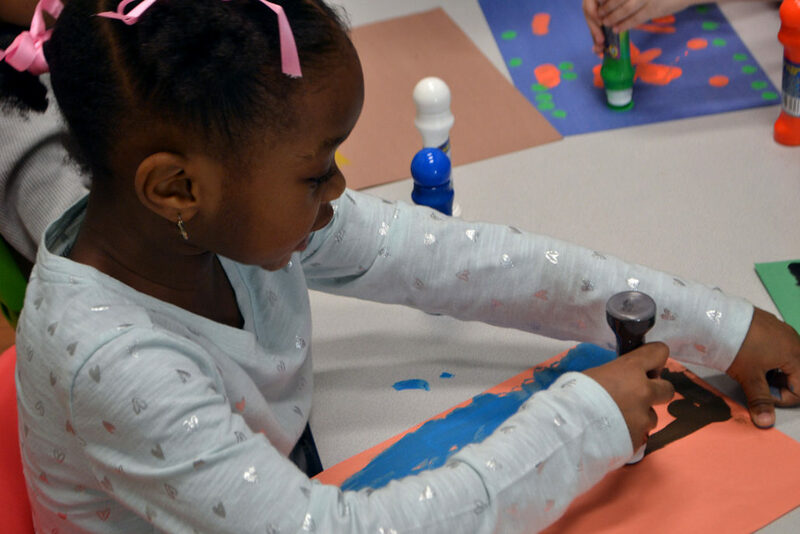 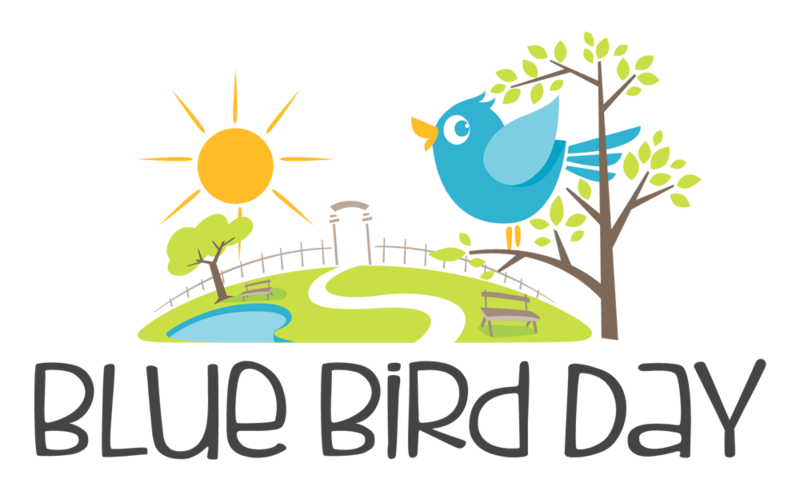 Blue Bird Day’s therapeutic kindergarten-like program fosters socialization, sensory regulations and skill building in children. 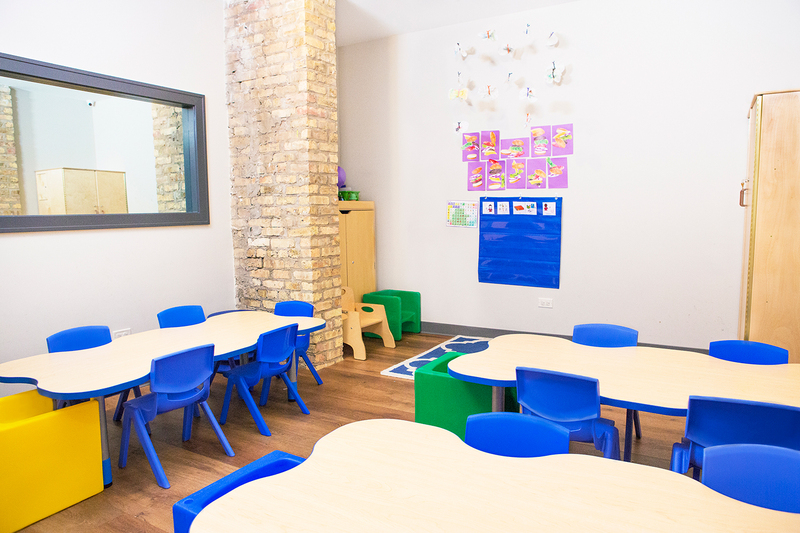 It is designed for children with developmental delays, Autism (ASD), sensory processing disorder (SPD), ADHD, stuttering, articulation and phonological disorders and sensory based feeding disorders. 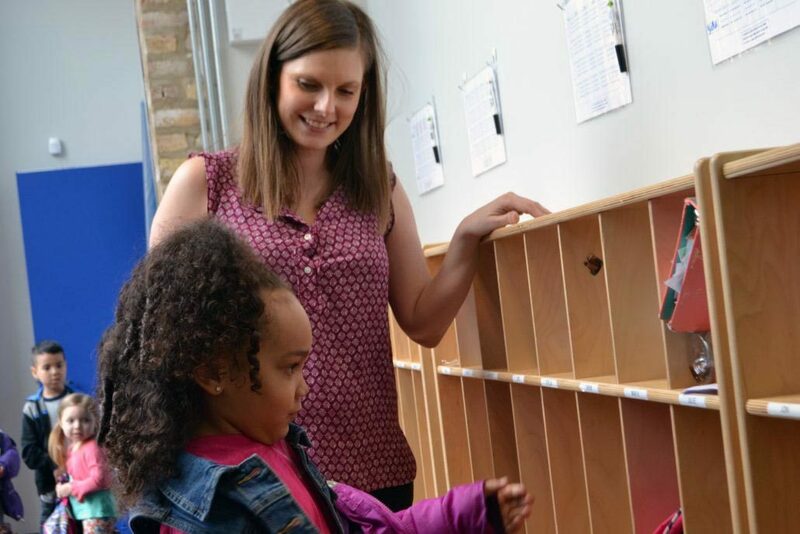 Our therapy program at Blue Bird Day is unique in that your child’s day will be individualized based on your needs and goals for your child and family. 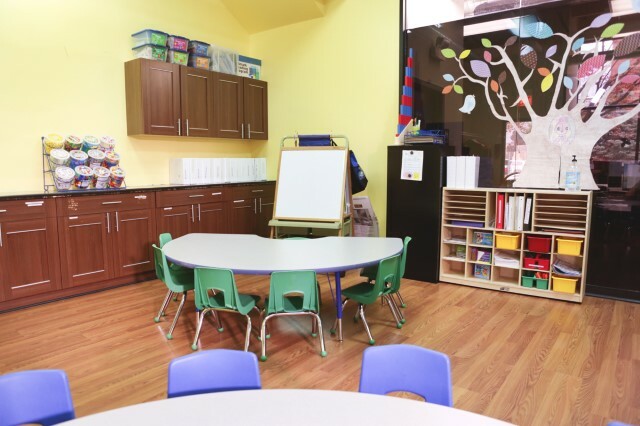 Your child will receive a combination of therapies in a peer-orientated setting, with a focus on occupational, physical, speech, and behavioral therapies. 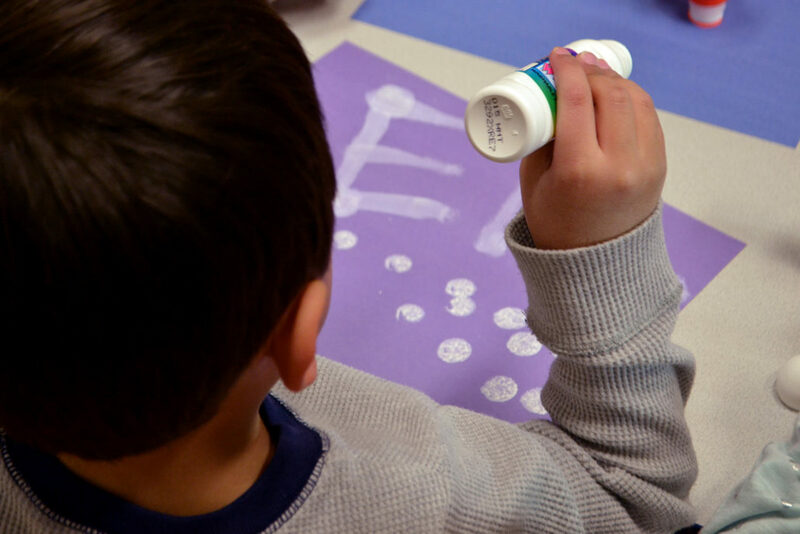 Our program utilizes an intensive therapy approach, to give your child the skills they need to transition into the next least restrictive environment.